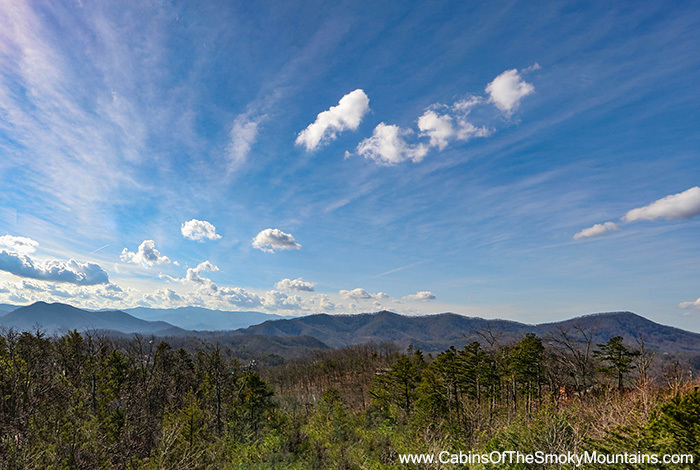 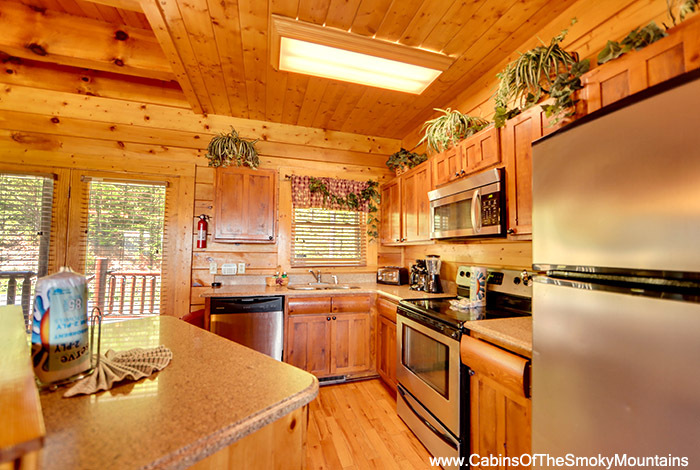 Looking for a cabin for a large family or group vacation please look no further! 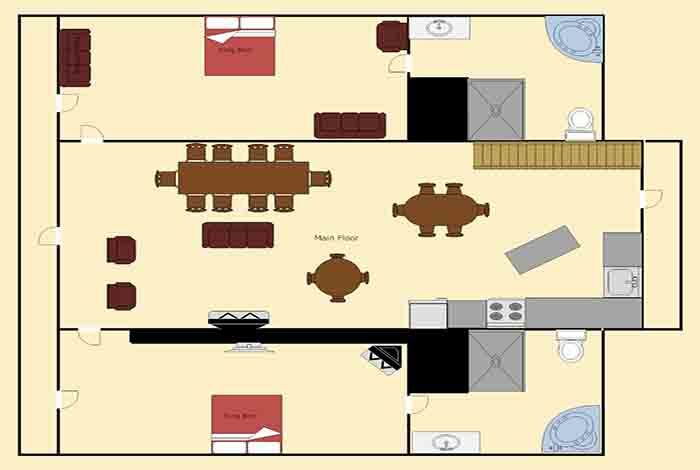 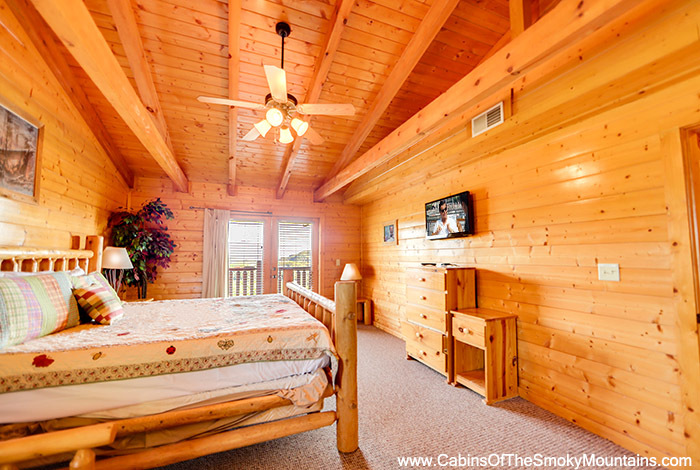 Our beautiful and luxurious eight bedroom cabinStepping on the Clouds is the perfect cabin for you! 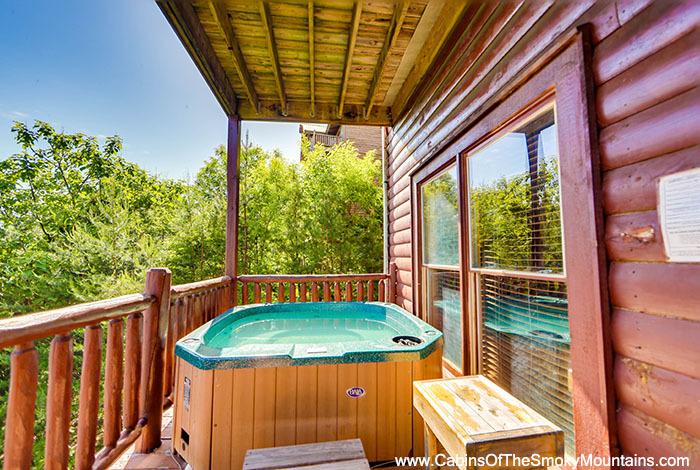 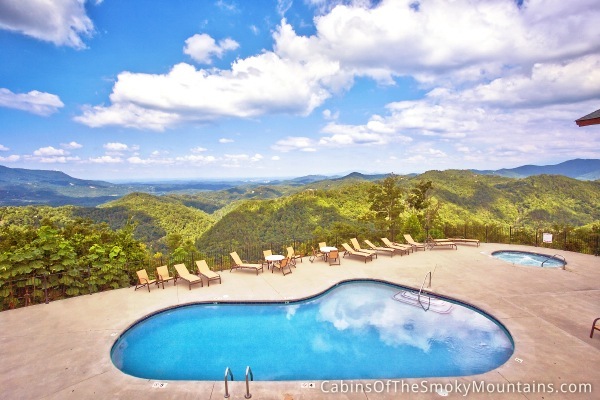 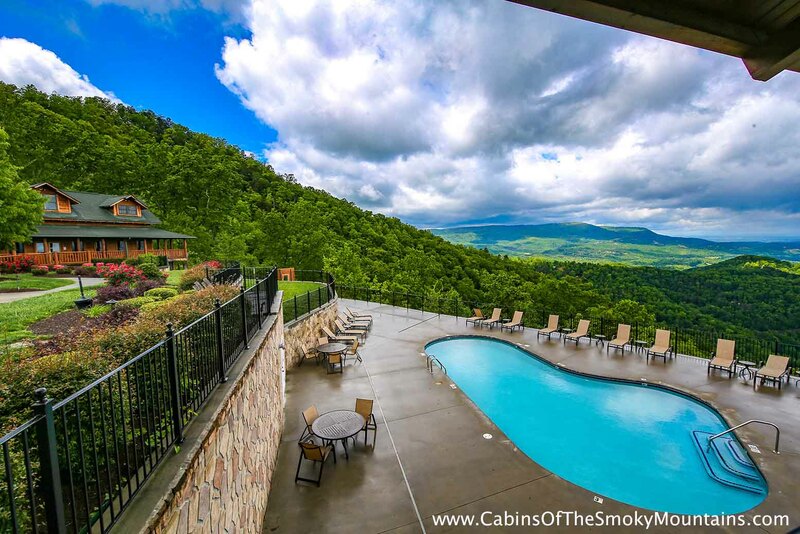 Not only does this cabin have the most amazing views of the mountains that everyone will enjoy, it also has something for everyone to enjoy separately or as a group. 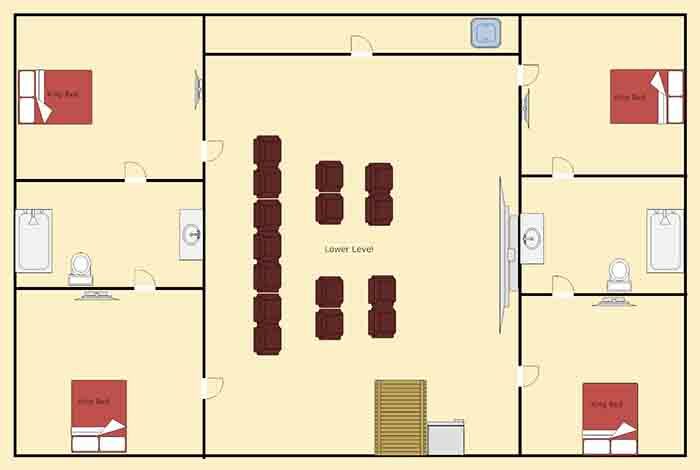 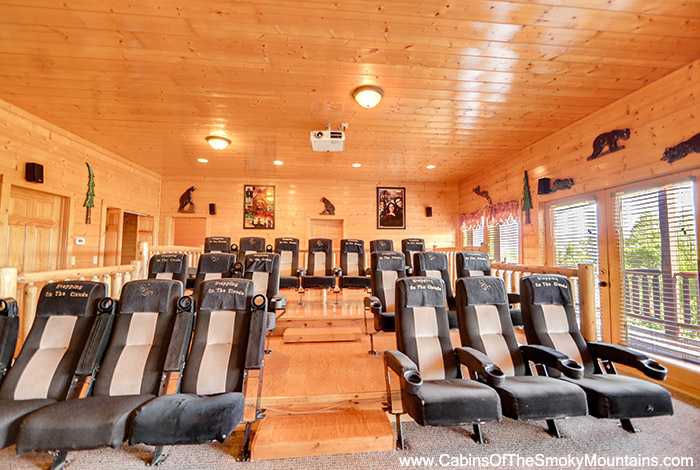 Have a family game night or presentation using the home theater and WiFi, or how about a friendly competition? 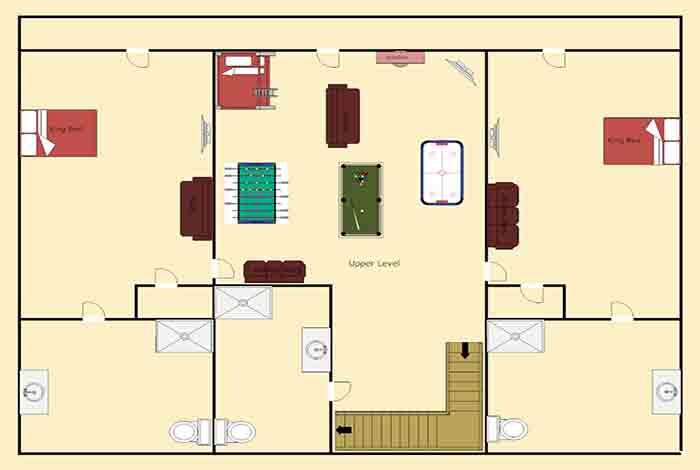 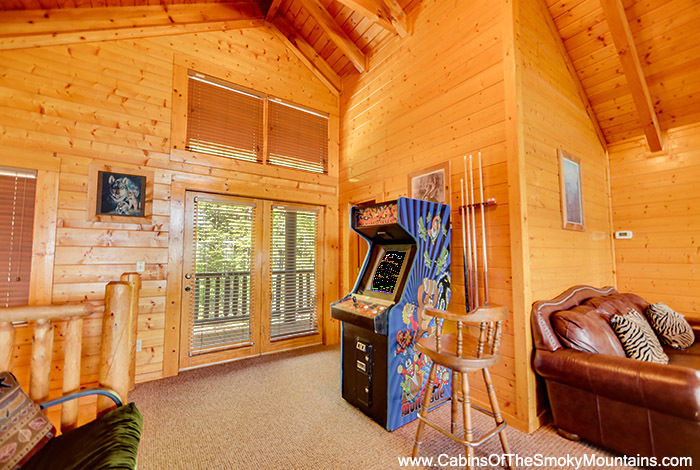 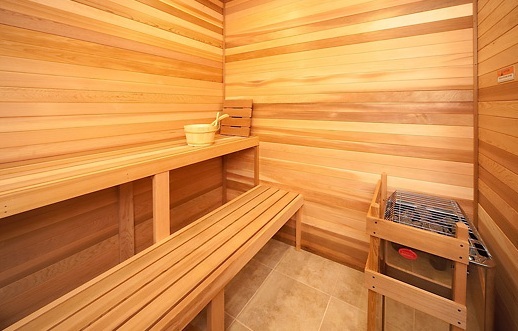 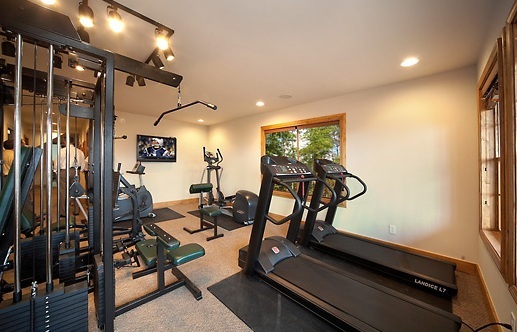 This cabin has plenty of games such as pool table, air hockey, foosball and more for the gamers! 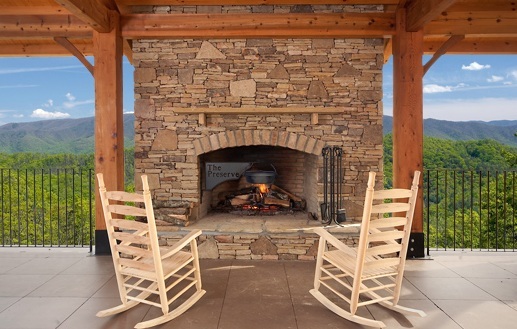 Take everyone outside for S'mores and hot dogs using the fire pit and charcoal grill while getting dinner together in the full kitchen. 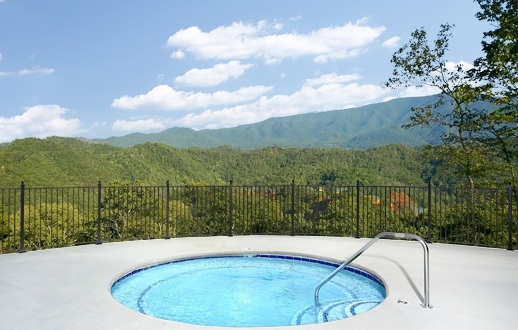 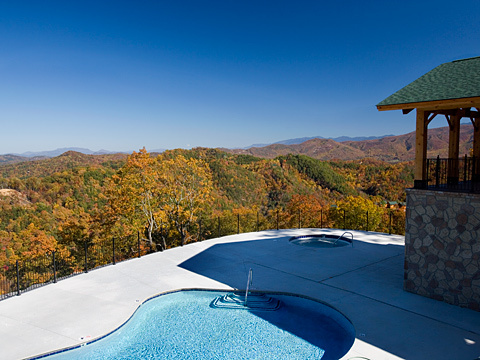 At night relax away the day in the hot tub on the deck overlooking the Great Smoky Mountains. 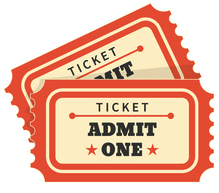 Feel like seeing a show, having dinner out, or shopping? 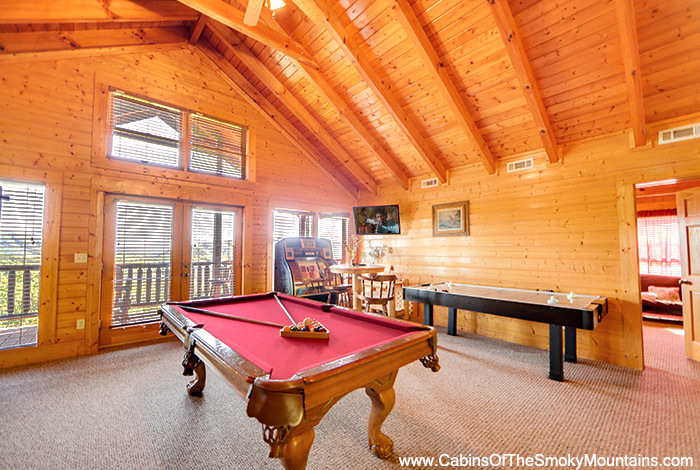 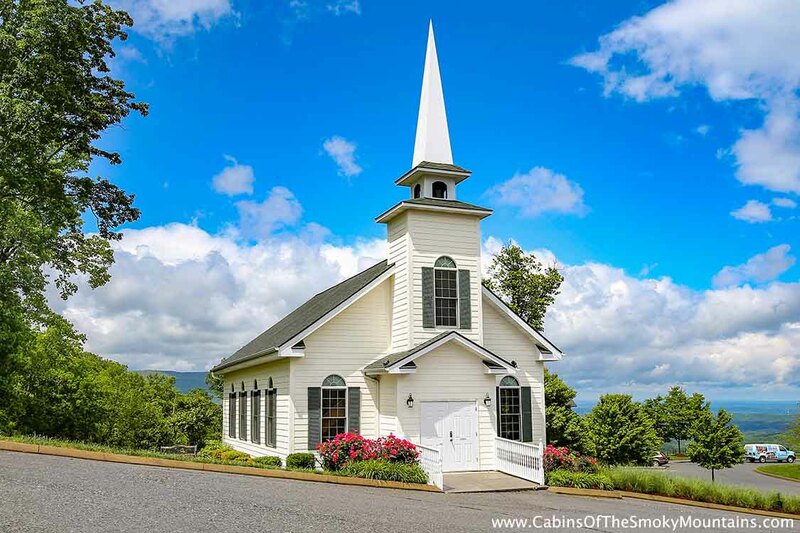 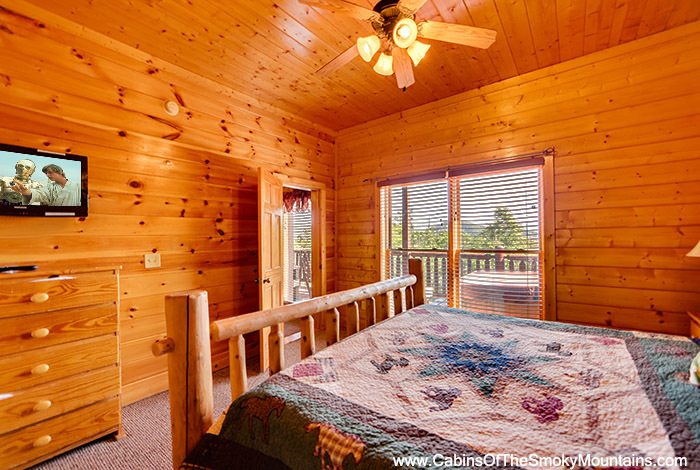 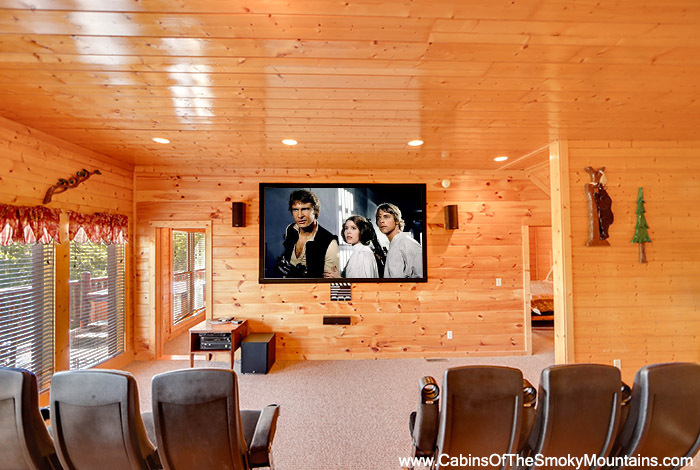 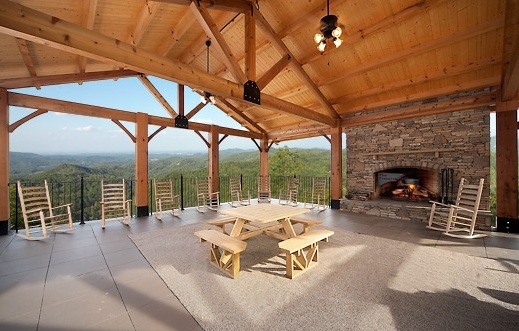 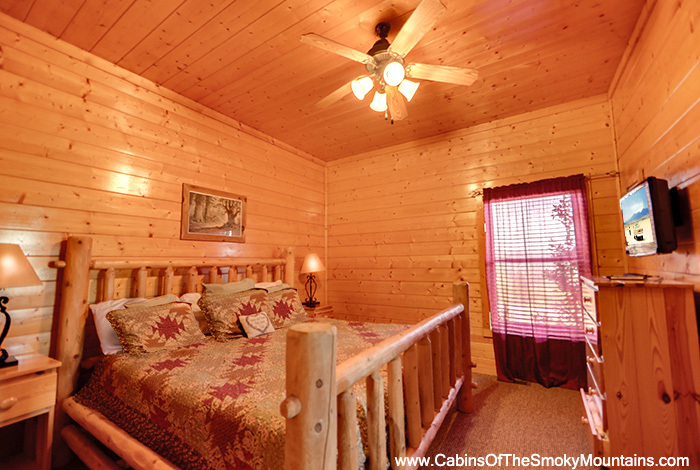 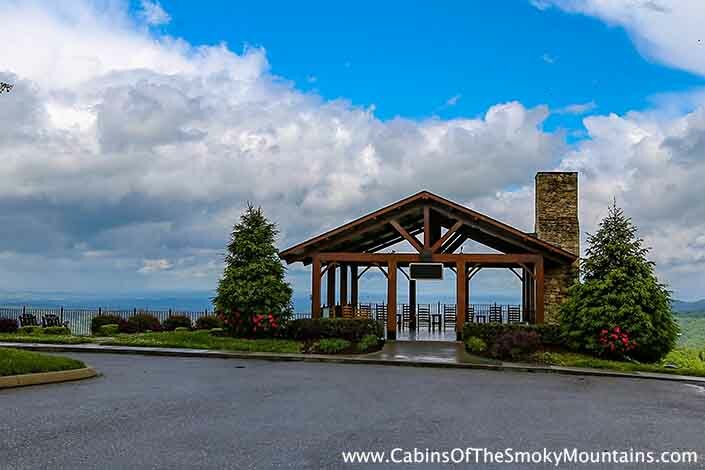 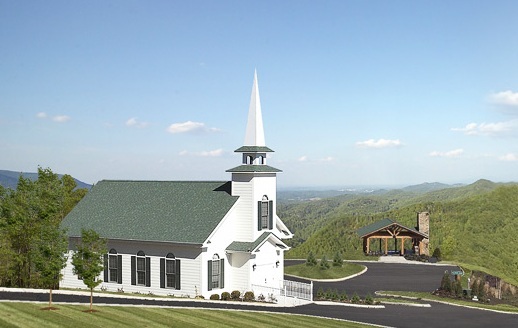 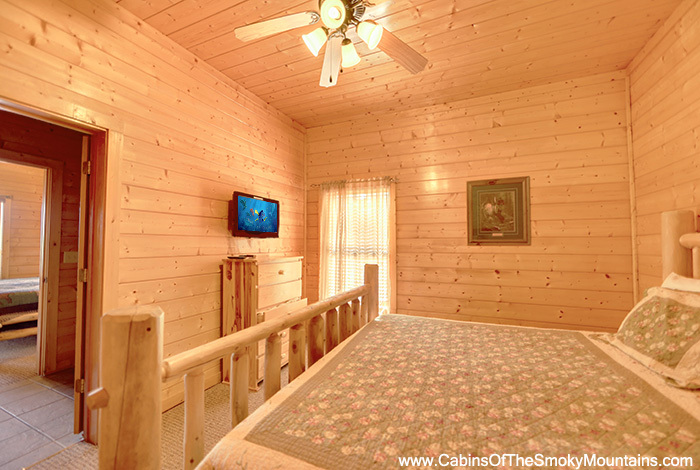 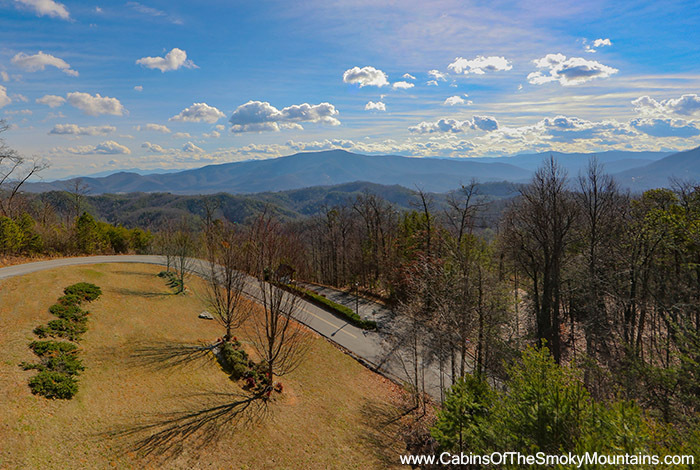 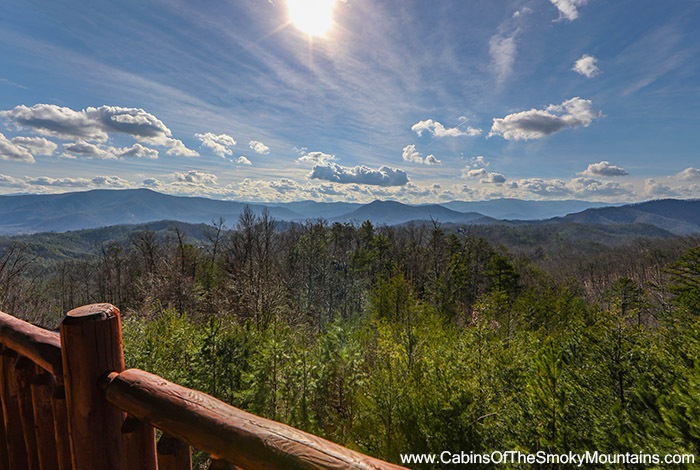 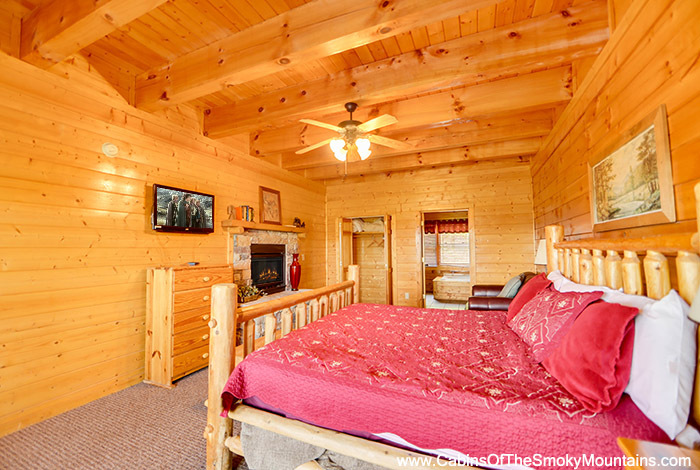 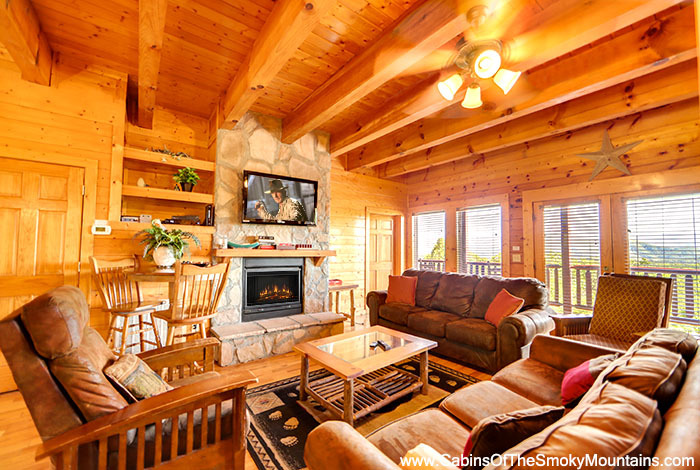 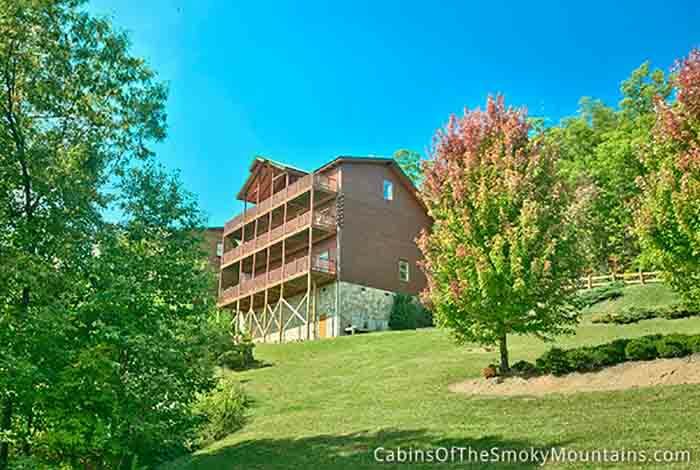 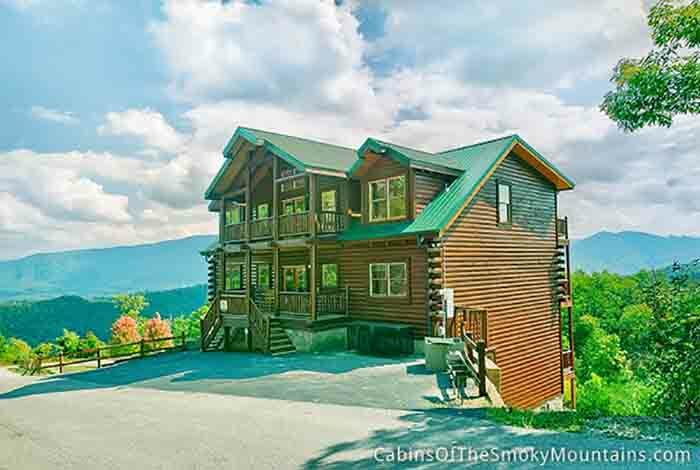 Pigeon Forge is only a gorgeous drive down the road for all your entertainment need an family fun such as go - karts bungee jumping it all right there so what are we waiting for book this beautiful 8 bedroom luxury cabin today!